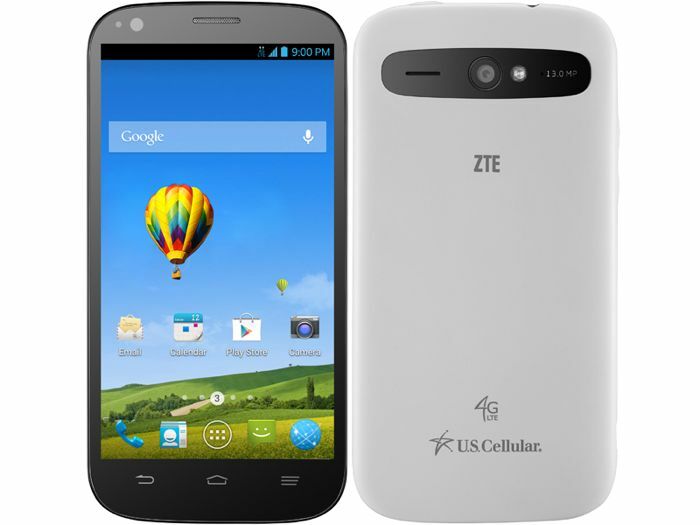 ZTE have announced the launch of a new Android smartphone, the ZTE Grand S Pro, and the handset will be headed to mobile carrier US Cellular. The ZTE Grand S Pro will come with a 5 inch high definition display that has a resolution of 1280 x 720 pixels, the handset features a quad core Qualcomm Snapdragon 800 processor clocked at 2.3GHz. Other specifications on the ZTE Grand S Pro include 2GB of RAM and 8GB of built in storage, the device will also feature a microSD card slot for expansion which supports 32GB cards. The new ZTE Grand S Pro also comes with a 13 megapixel rear camera which can record Full HD video in 1080p and a front facing 2 megapixel camera for video calls. The device is also equipped with a 2300 mAh battery that will give you up to 10 hours of talk time, and it features dual band WiFi. The ZTE Grand S Pro will retail for $249.99 on US Cellular, this is the off contract price for the handset, you can find out more information over at US Cellular.